Occupying 5,743 square miles on the eastern half of an island in the Timor Sea between Indonesia and Australia, Timor-Leste has a population of approximately 1.1 million people. 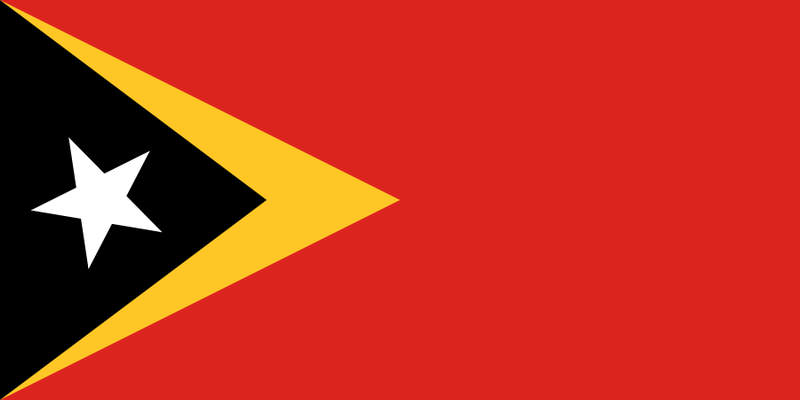 Timor-Leste became independent on May 20, 2002, and is now a democratically-governed, independent nation with an elected President and Parliament. In the violence that followed Timor-Leste's 1999 independence referendum, the country’s infrastructure, never robust, was totally destroyed and has been only partially rebuilt. In April 2006, violence erupted again in and around the capital, Dili, resulting in further damage to infrastructure and setting back economic growth. Electricity, telephone and telecommunications, roads, and lodging remain unreliable, particularly outside of the capital. Timor-Leste's economy relies largely on international assistance and revenues from oil and gas production. TESOL Certification for Teaching English to Speakers of other Languages in Timor Leste.